little climate, just off Georgian Bay. Come and play where the grass is always green. Make sure to come and check out our Season Pass Offers for 2018! 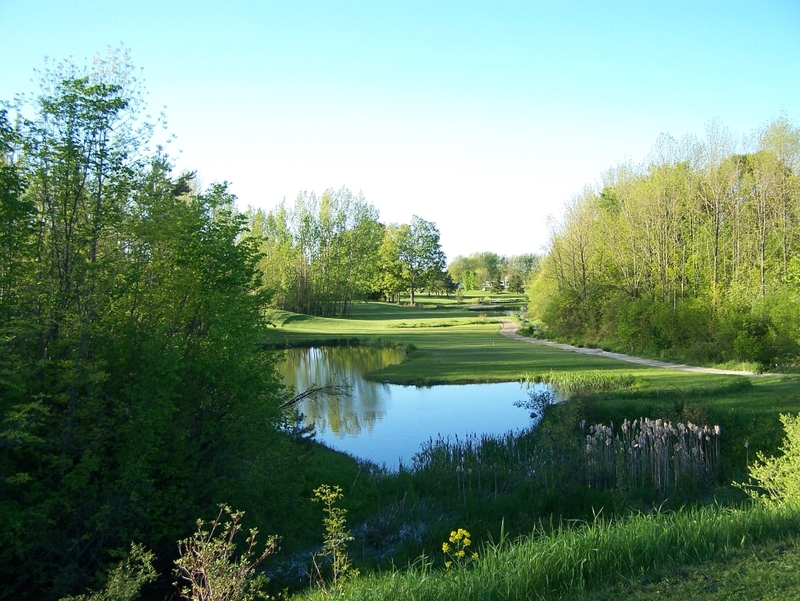 This mature 18 hole golf course first opened in 1934 and is nestled on the shore of Georgian Bay between Owen Sound and Collingwood Ontario. 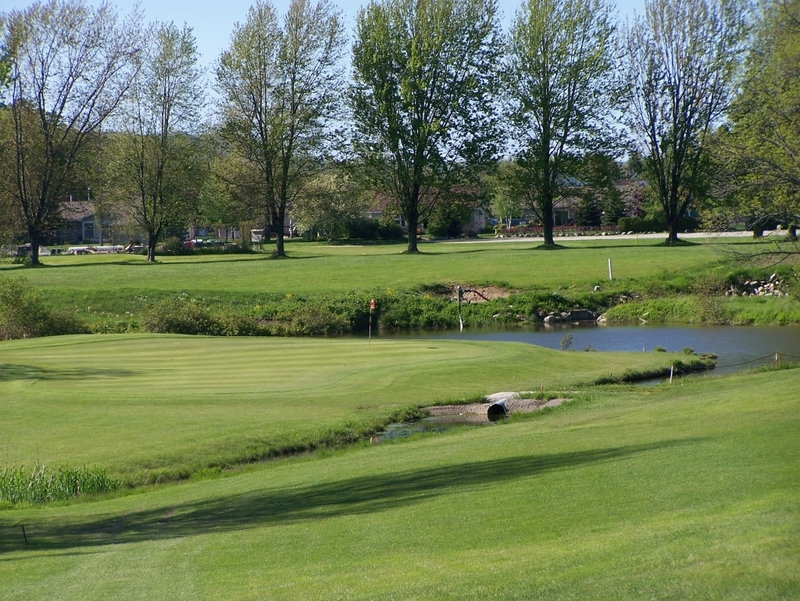 Meaford Golf Course is a double nine configuration made up of Millenium 9 or Randle 9. Both nines bring you back to the clubhouse, and combine to make a full par 73, 6000 yds. from the tips. Four sets of tees make it a test for all skill levels. Our difficulty ratings are not attained from the length of the course, and cause everyone to strategize their game. 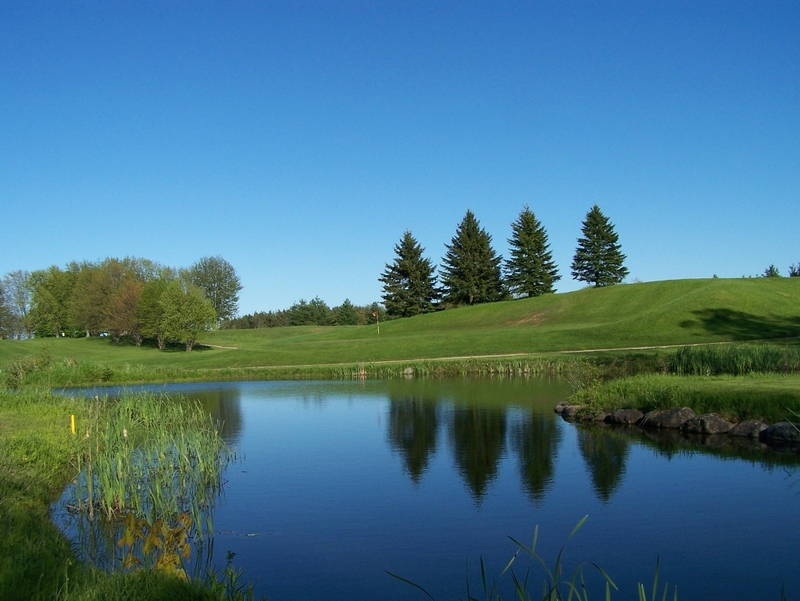 The gently rolling hills, picturesque views and water hazards and wildlife, are deceptively clever at causing you to use every club in your bag. Expect to be welcomed, to a casual, informal setting when you book your tee time, through phone, ipad or computer, meafordgolf.com. Be prepared to have some fun, with friends or family. Come play where the grass is green. 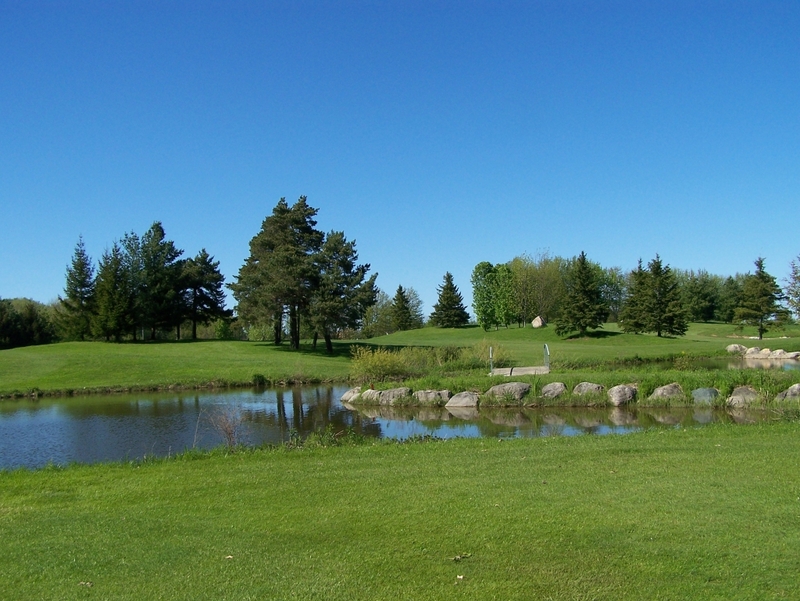 Playing Meaford Golf Course will cause you to return many times. We offer choices of 4, 9 or 18 holes for the time sensitive golfer. (They all bring you back to the clubhouse). Having 2 separate 9 holes (Randle and Millenium), even the busiest people can squeeze in some golf. 18 holes of golf should take 4 – 4 1/4 hrs maximum! We offer payment plans on membership and accept Visa, Mastercard, or debit as well as member accounts with no minimums, OAC. The difficulty on our course is not made up by its length and you should use every club in your bag. You may want to join some of our member leagues for friendly weekly competitions. Our hills provide a great workout in the fresh air and natural setting and don’t be surprised when a fox runs after your ball!. Our customers tell us each new season upon return that it feels like home! 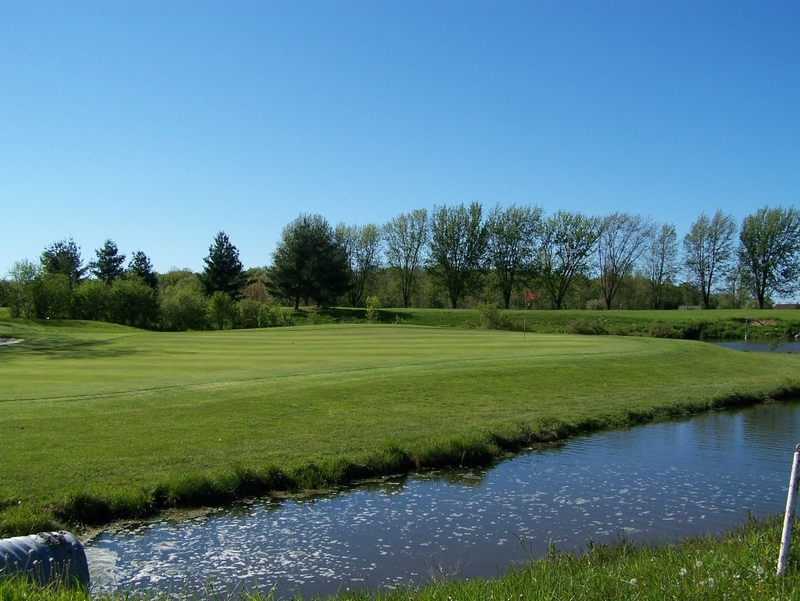 This mature course has many features, including a hilly terrain, deciduous as well as coniferous full grown trees, and three natural creeks winding throughout. The on course wildlife is numerous, and including fox, deer, muskrat, beaver and numerous birds. We are located between Owen Sound and Collingwood and seem to have our own little climate, just off Georgian Bay. Come and play where the grass is always green.